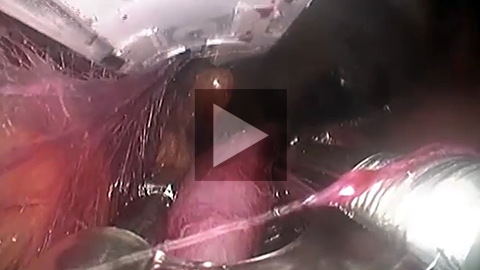 For optimal Endoscopic Vessel Harvesting outcomes, choose Terumo Training. Our comprehensive program consists of a dedicated, experienced clinical team, proprietary simulation training equipment, and state of the art training facilities to educate harvesters on the successful adoption of the VirtuoSaph® Plus EVH System. 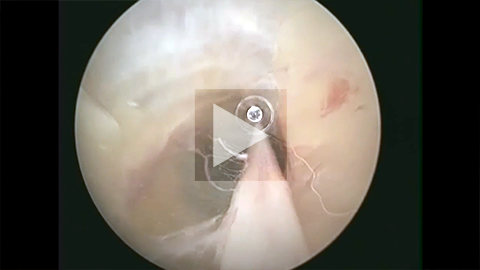 Our clinical team of in-the-field experts work one-on-one with you to ensure a high level of proficiency and a clear understanding of the VirtuoSaph Plus device’s full clinical capabilities. 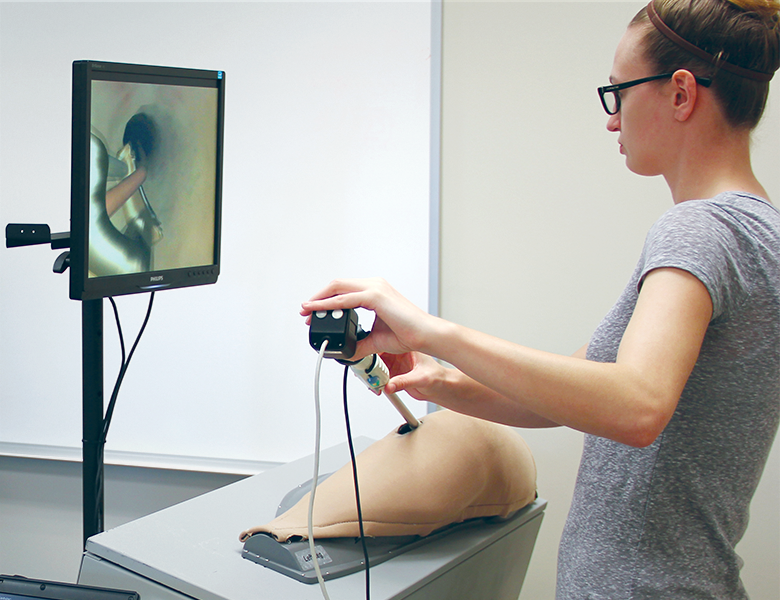 Terumo’s virtual reality training software enables clinicians to experience a realistic simulation of the EVH procedure in a safe, controlled environment. You will train with no distractions and no interruptions. 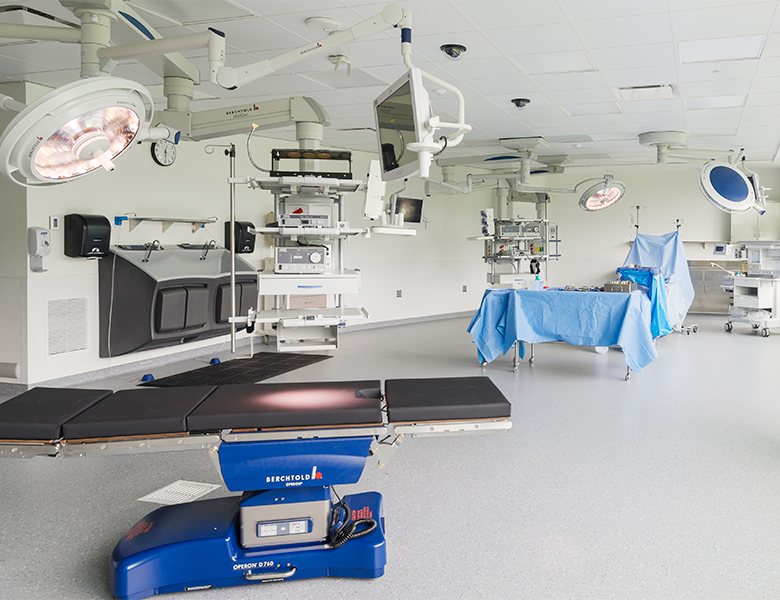 We provide training in a stress-free environment without the time pressures experienced in a live operating room (OR). Our proprietary training equipment — virtual reality EVH simulators and SynDaver synthetic vein harvesting — help you to build expertise, gain experience and develop muscle memory. Participants will attend a training course on the successful adoption of the VirtuoSaph Plus System at one of our Centers of Excellence. Centers are located in Ann Arbor, MI, and Toledo, OH. Location will be determined based on training needs. 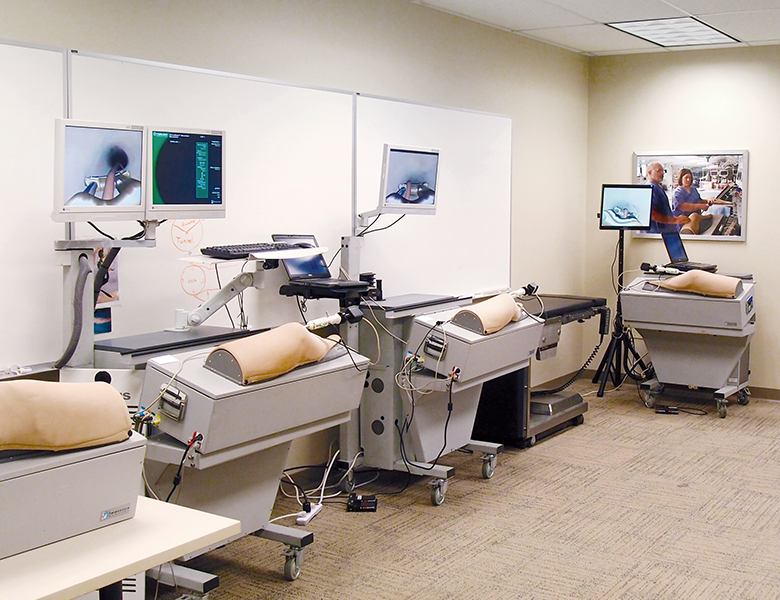 In Ann Arbor, MI, Terumo’s unique virtual reality EVH simulator stations with “Accutouch” technology offer hands-on practice with real-time feedback. Hands-on ERAH and EVH training with cadavers takes place in the OR Simulation Rooms located in Toledo, OH. 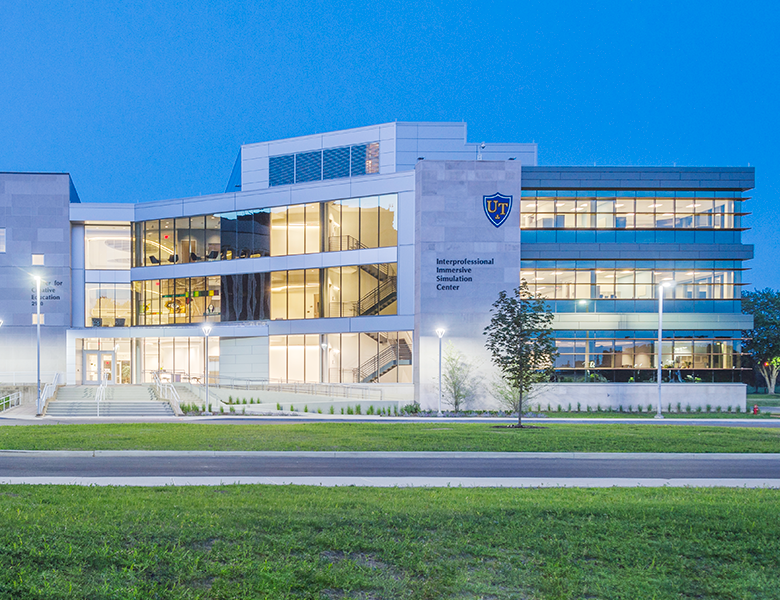 University of Toledo Lloyd A. Jacobs Interprofessional Immersive Simulation Center located in Toledo, OH. As a Physician Assistant who had used another system my entire career, I was hesitant to look at another company’s product. However, I tried to keep an open mind. I was amazed by the quality of Terumo’s training facility and staff. Everything was set up and ready for our team to start working immediately. The Terumo team was very educated on their product and extremely helpful. I never felt like I was being pressured to change to their product. Their goal has always been making sure our harvesters were given the proper training in order to get the best quality for the patient. Coordinate dates with your Terumo representative to visit one of our state-of-the-art training facilities. Our professional trainers work with you to customize a comprehensive solution that fits you and your staff’s training needs. Utilize the training components and curriculum tailored to meet your individual needs. Coordinate dates with your Terumo representative to support surgical cases at your own hospital. 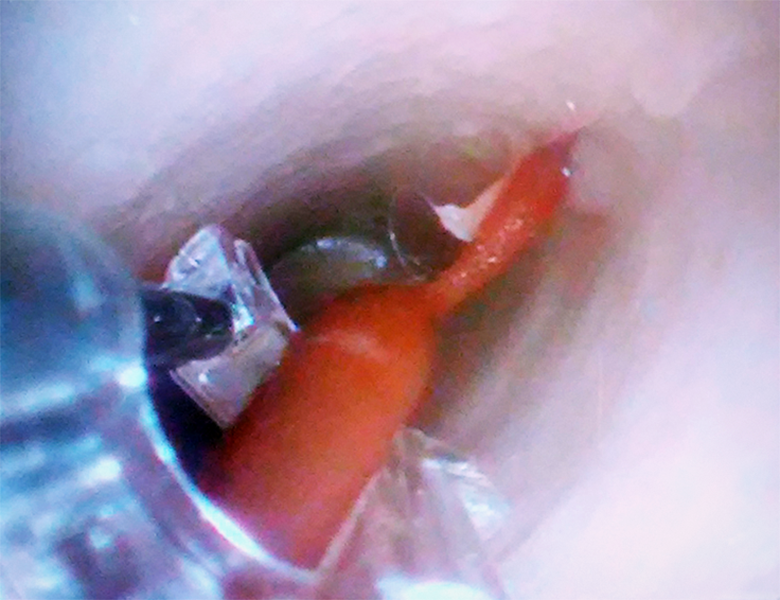 The PTFE-sheathed dissector reduces friction in tight muscular anatomy. It can be used to dissect the saphenous vein, radial artery and surrounding branches. 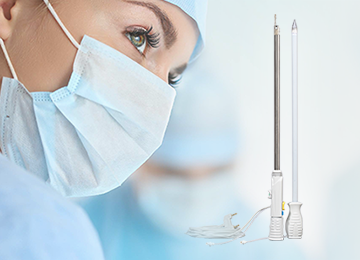 The VirtuoSaph Plus harvester efficiently coagulates and cuts the branches of the saphenous vein in one easy step.